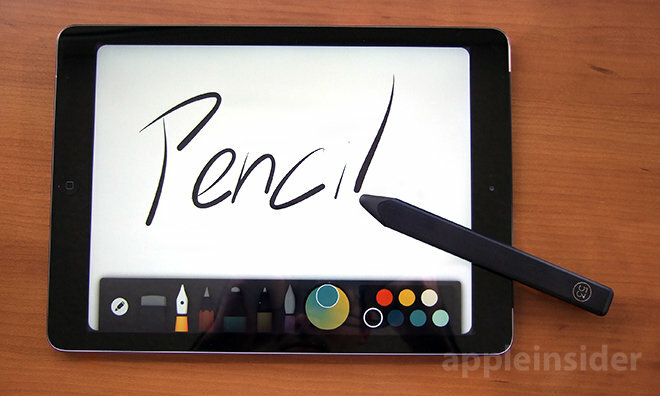 Apple is rumored to have requested samples of new silver nanowire material for thinner touch panels, potentially for use in a jumbo-sized 12.9-inch "iPad Pro," according to a new report. Citing unnamed sources in the supply chain, Korea IT News reported on Monday that Apple just this week requested silver nanowire material samples from LG Display, Samsung Display, Japan Display and others. One person who spoke with the publication said they believed the so-called "iPad Pro" will not be released until next year, which would be later than the 2015 window some recent rumors have suggested. The rumor was first spotlighted by G for Games. Silver nanowire touch panels are more flexible than current touch technologies. The report suggested that the material could better understand the pressure placed by a person's fingertip, suggesting that nanowire is more conducive for bringing Force Touch technology to the iPad. AppleInsider's own sources indicated earlier this month that the 12.9-inch "iPad Pro" will indeed include Force Touch input, sensing varying levels of pressure. The new touch input method is currently available on the Apple Watch, as well as the latest 13-inch MacBook Pro and all-new 12-inch MacBook. The larger iPad is also expected to feature NFC technology, which could allow it to serve as a payment receiving terminal for Apple Pay. It's also rumored to feature a USB-C port and a new Bluetooth-based stylus accessory for more input methods. Monday's report isn't the first time Apple has been rumored to be looking into nanowire touch panel technology. In February of 2014, well before the Apple Watch was announced, it was said that Apple had investigated nanowire components from TPK for its then-rumored wrist-worn accessory. Created from a mesh of silver wires approximately one nanometer in diameter, silver nanowire-based touch films boast several advantages over current indium tin oxide designs. The material is exceptionally clear, and its conductivity means that the displays do not need additional sensors to determine touch location. 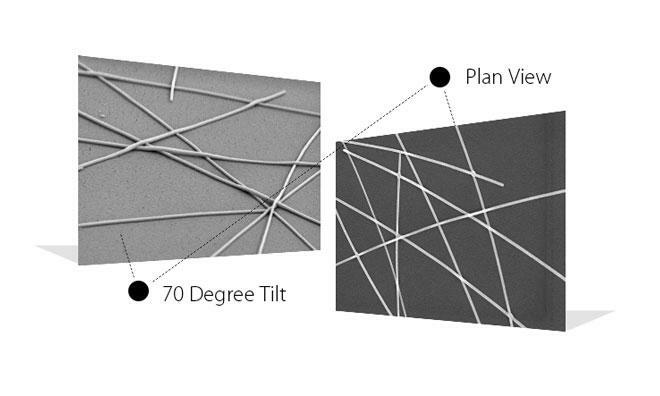 In addition, silver nanowire films are flexible. This means they can conform to uneven surfaces, like multifaceted or curved displays —Cambrios also cites the material's ability to be applied to touch surfaces that can be folded or rolled.